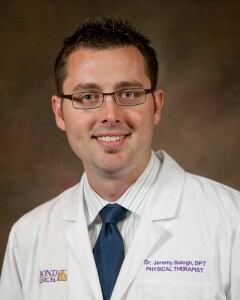 Doctor of Physical Therapy - Jeremy Balogh, DPT Bond Clinic, P.A. 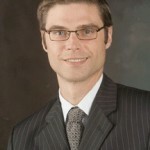 Dr. Balogh is a clinical doctor of Physical Therapy. 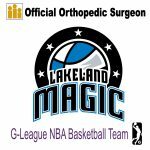 He specializes as a golf rehab specialist for common injuries such as lower back, shoulder, knee, hip, ankle and wrist. When is it Time to Visit Physical Therapy?